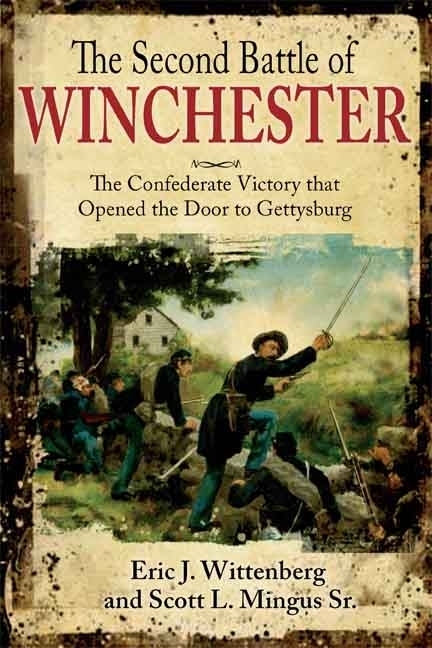 New from Savas Beatie is a joint effort by Scott L. Mingus, Sr and Eric J. Wittenberg, The Second Battle of Winchester: The Confederate Victory that Opened the Door to Gettysburg. 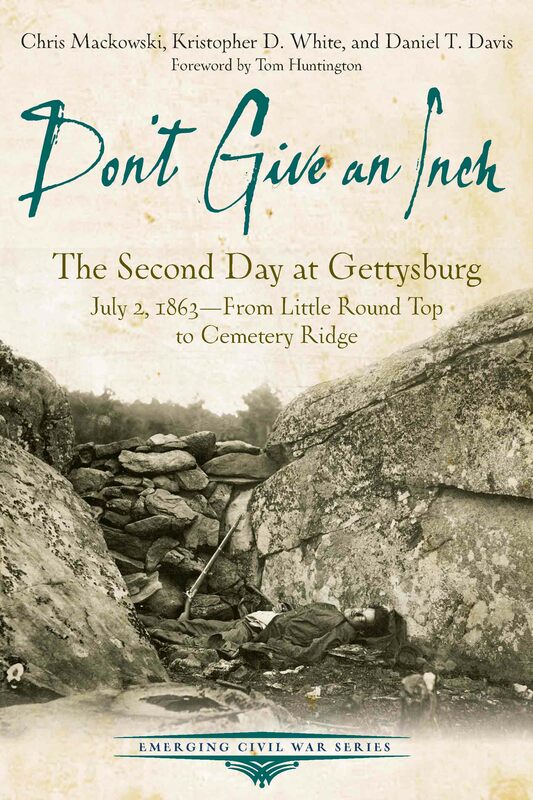 I’m looking forward to this mainly because I’ve always been struck by the inconsistencies between the old saw of Richard Ewell having lost his aggressiveness – and decisiveness – after his wounding at Brawner’s Farm and marriage, and his performance at this prelude to Gettysburg. I’ll be interested to see if and how the authors have addressed that conundrum. Here’s what you get: 429 (!) 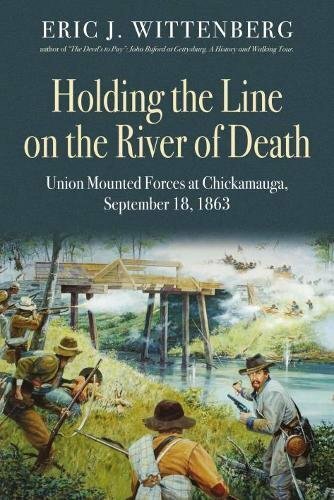 pages of narrative, with Hal Jesperson maps and plenty of illustrations, including present day photos; a driving tour appendix with seven stops and an extended tour with six more; Orders of Battle for Second Winchester and Martinsburg; a list of surgeons and chaplains captured during Second Winchester who were sent on to Libby Prison; the March 14, 1863 Resolution of the 123rd Ohio; a bibliography with plenty of primary sources; a full index; and the usual Savas Beatie page-bottom footnotes. 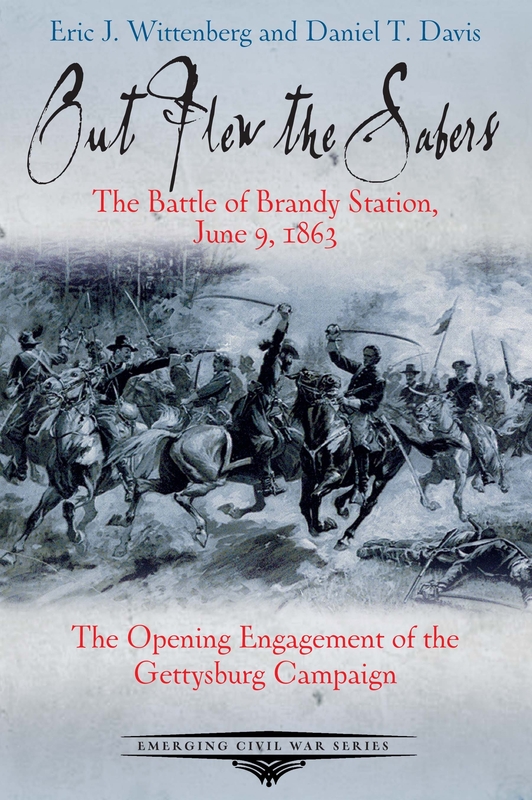 Here’s the skinny: with “The Devils to Pay” you get 204 pages of narrative taking the reader along with Buford and his men from Fredericksburg to Pennsylvania (including Brandy Station), covering in detail the actions in the Gettysburg vicinity through their ordered departure on July 2. 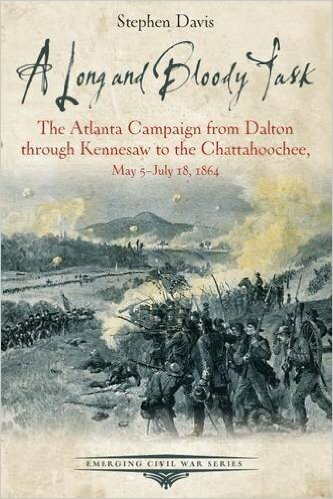 This narrative includes background and biographical information on Buford and his men, a lengthy conclusion summarizing their performance and use, and an epilogue. 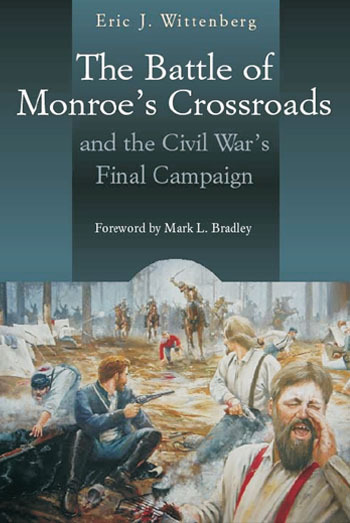 In addition, there are four appendices (an order of battle; a treatise on “The Myth of the Spencers”; an analysis of the nature of Buford’s defense on July 1; and consideration of the question of whether or not Lane’s Confederate infantry brigade formed squares against a perceived cavalry threat on July 1); a 22 page, illustrated walking and driving tour; and a bibliography. Sprinkled throughout are more than 80 images and 17 Phil Laino maps. 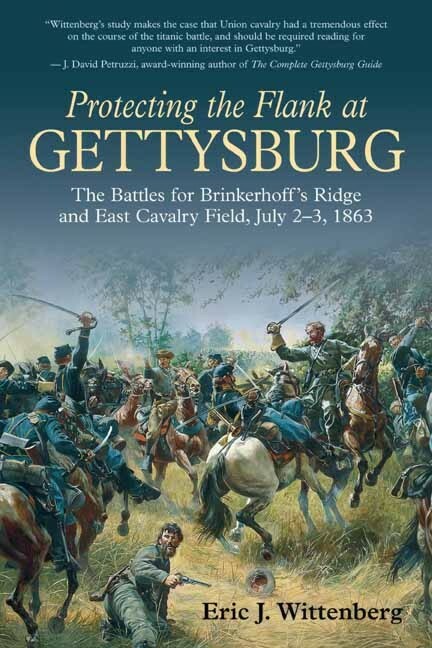 Savas Beatie has re-issued Eric Wittenberg’s 2002 effort Protecting the Flank: The Battles for Brinkerhoff’s Ridge and East Cavalry Field, Battle of Gettysburg, July 2-3, 1863, re-titling it with the more marketable and less comma laden title of Protecting the Flank at Gettysburg: The Battles for Brinkerhoff’s Ridge and East Cavalry Field, July 2-3, 1863. Other than the subtle name change, the first noticeable difference between the two books is that the great-big-giant spacing in the earlier Ironclad Publishing edition is gone, and Savas Beatie has printed this one in a more standard format. There has been some re-writing and shifting of chapter numbers, with a new introduction and the old intro moved to Chapter 1. 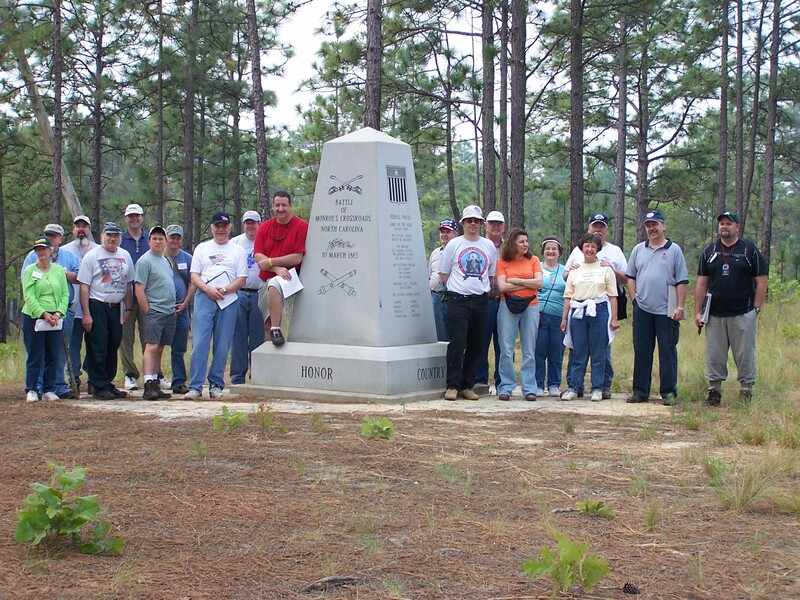 GPS coordinates have been added to the driving tour. 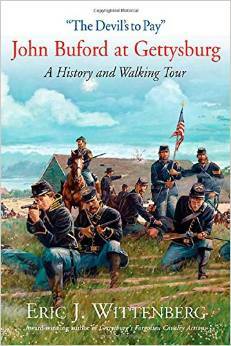 And most interesting of all to Gettysburg and cavalry nerds are two new appendices in which Mr. Wittenberg takes on the work Thomas Carhart, author of Lost Triumph: Lee’s Real Plan at Gettysburg and Why it Failed, which waxes theoretical on just what moved J. E. B. Stuart to do what he did on July 3, 1863. Check it out. 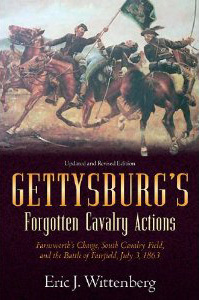 Savas Beatie has revamped and updated Eric Wittenberg’s Gettysburg’s Forgotten Cavalry Actions (originally released in 1998 by Thomas Publications). 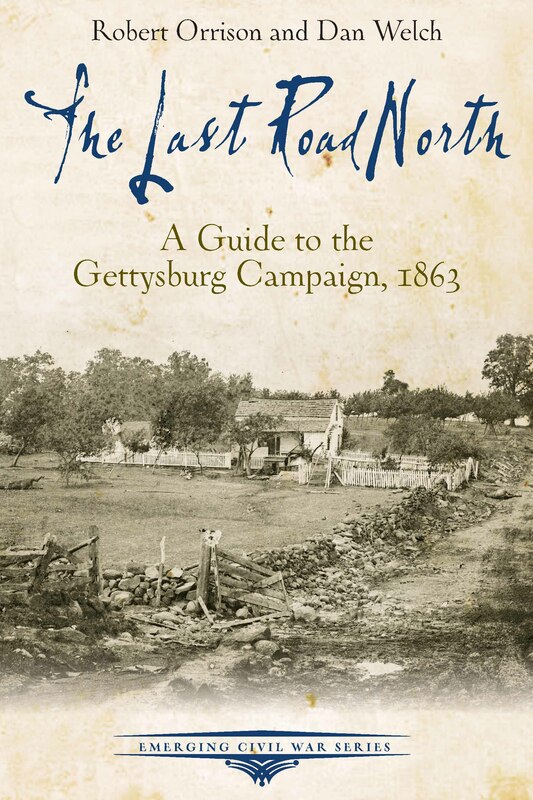 In addition to coverage of the cavalry activities of July 3, 1863 from the original edition, you’ll find updates to Farnsworth’s Charge and Fairfield, new illustrations and replacements of older ones to show the effects of tree clearing, a new map, a walking and driving tour, and an essay that addresses an alternate interpretation of Farnsworth’s Charge that was put forth subsequently by another historian after the first edition was published. So even if you have the original, check this one out – lots of new stuff.